The Noble Art collection has a 22 colourway palette. Made in the centuries old weaving centre of Flanders. 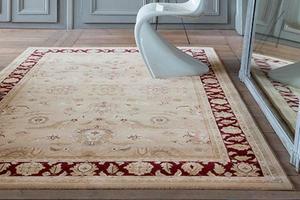 Noble Art uses viscose highlights and classic designs with great style. 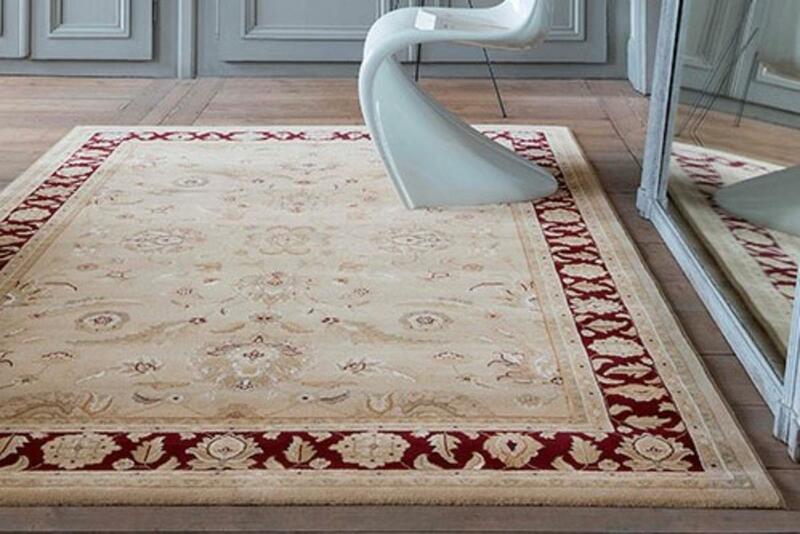 A superb quality heavy heat set Wilton rug with a soft feel and silk highlights. A classic rug which will grace any home. Sizes from 80 x 160 to 240x 330. 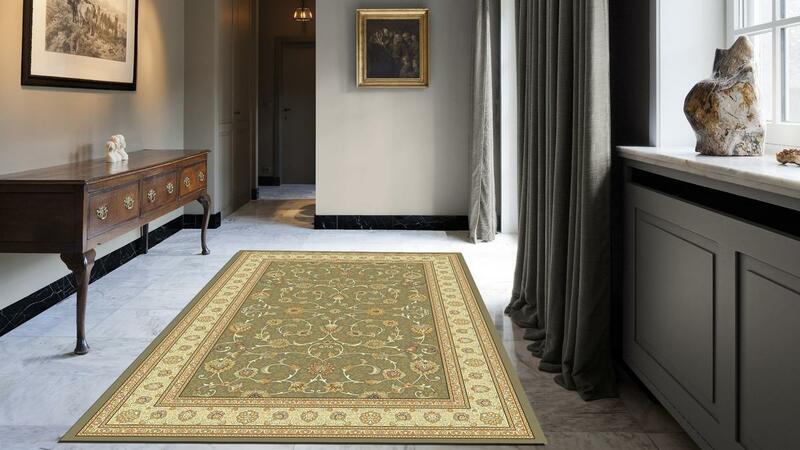 Round sizes 135 to 200 and runner sizes 67 x 240 to 67 x 330 on selected colourways.